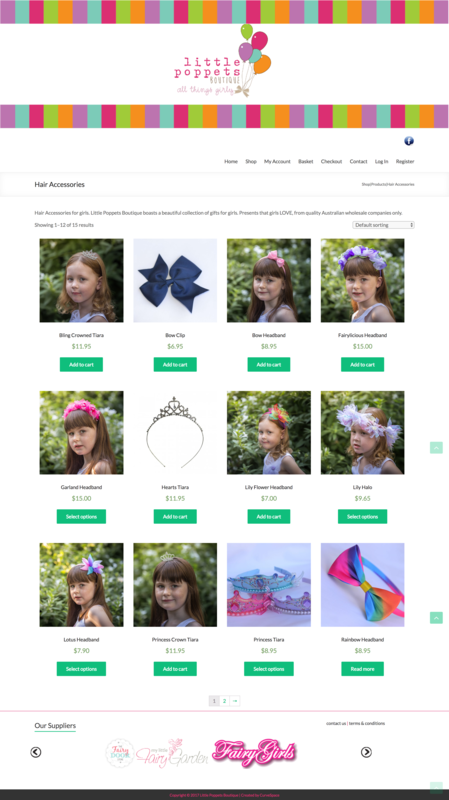 Little Poppets Boutique required a newly designed website for their online shop. 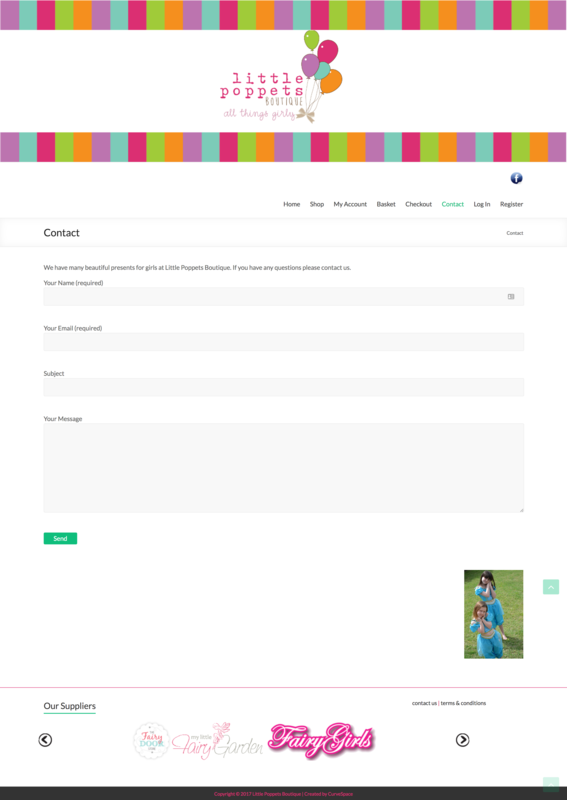 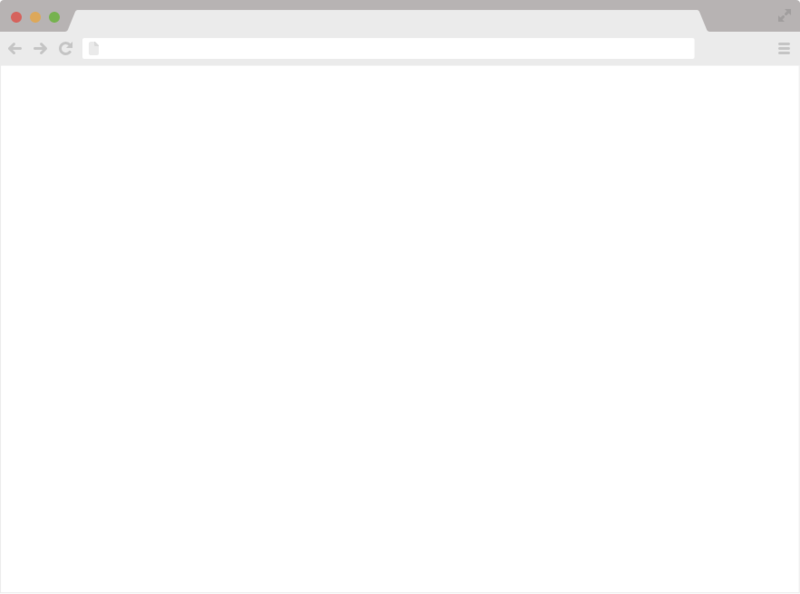 The site was to be professional, simple and elegant. 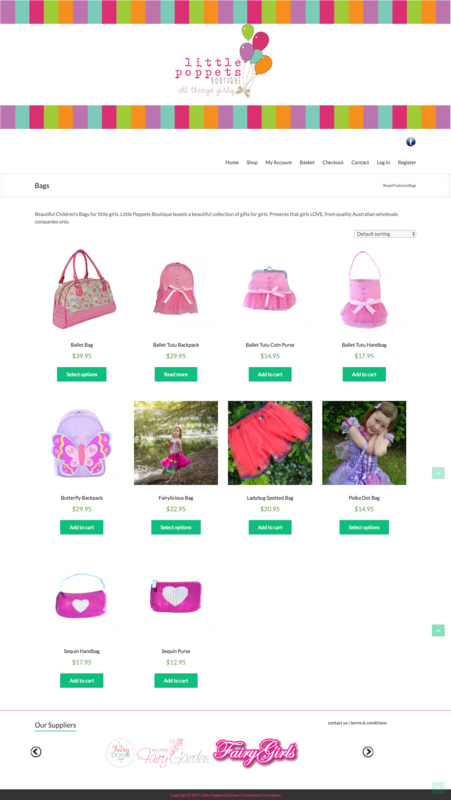 It also needed an online shop to provide an simple and easy checkout experience for customers.